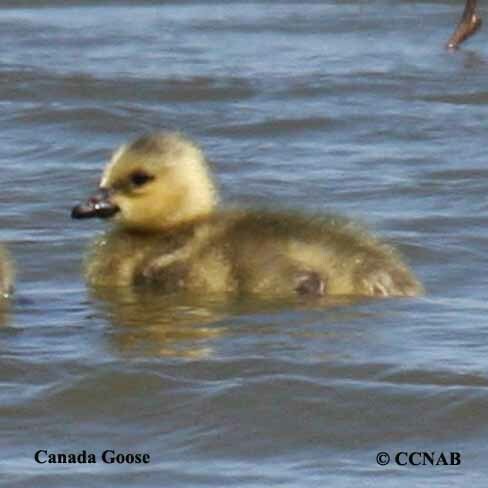 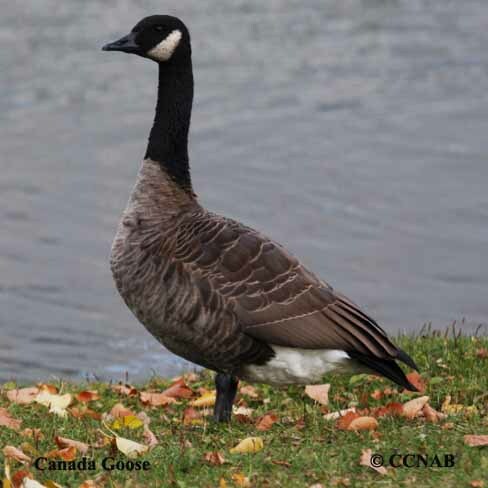 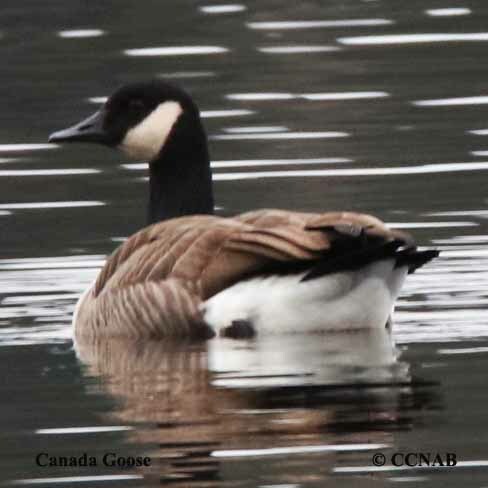 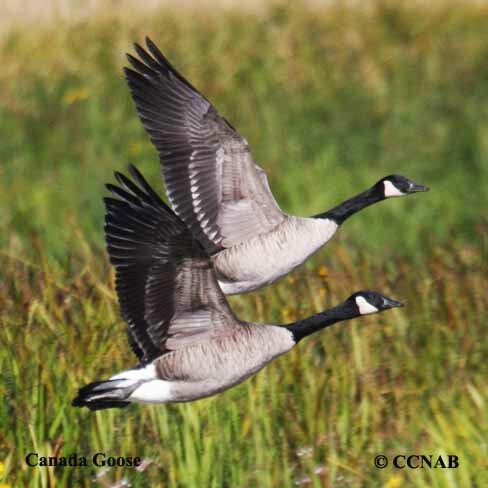 The Canada Goose is the largest goose in North America, and has the largest population, seen throughout also all of the North American continent at one time of the year or another. 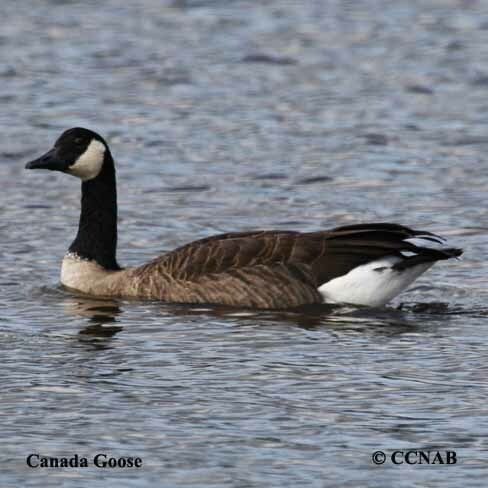 This goose species covers all of the North American continent even into Mexico. 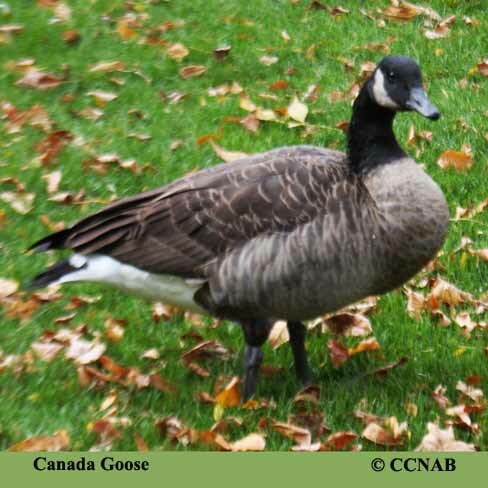 These geese are also seen in Eurasia.